Robert A. Colgrove, Jr., M.D. 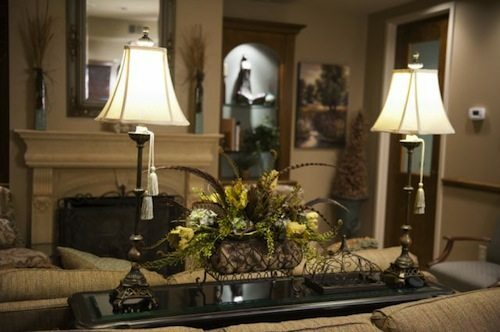 As you consider outpatient surgery, one of the most important decisions you will make is the choice of a surgery center. Vinings Surgery Center is an AAAASF accredited surgery facility which means that the center must maintain the highest quality standards. 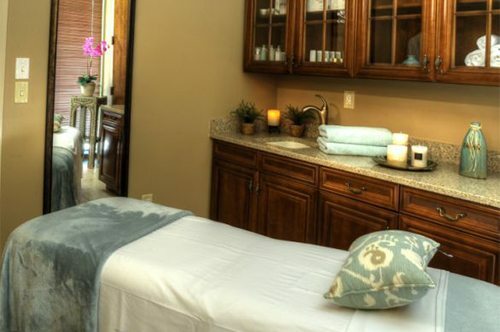 The center is beautiful, soothing, and immaculately maintained. 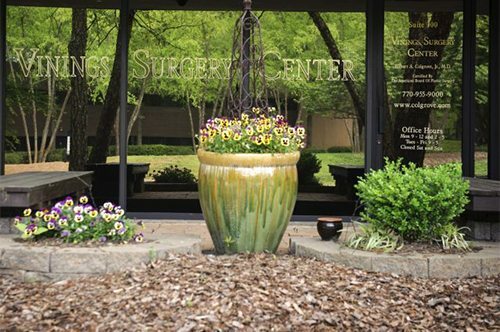 Featuring a state-of-the-art surgical suite and recovery rooms, Vinings Surgery Center is the right choice for any cosmetic, plastic or reconstructive surgery. We are located at 1900 The Exchange SE, Building 300, Suite 300, Atlanta, GA 30339.